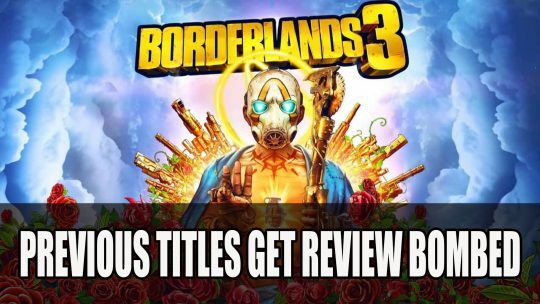 Borderlands fans speak out about recent Epic Games Store launch exclusivity over Borderlands 3 with review bombing previous games. 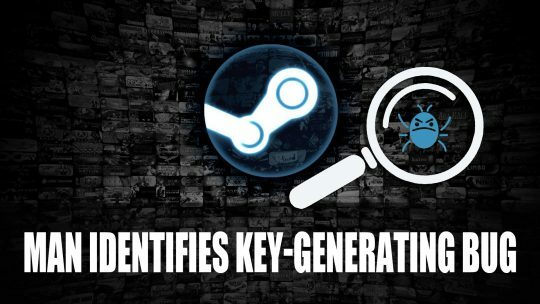 A “bug hunter” finds a glitch in the Steam platform that generates thousands of licensed keys, more details here! 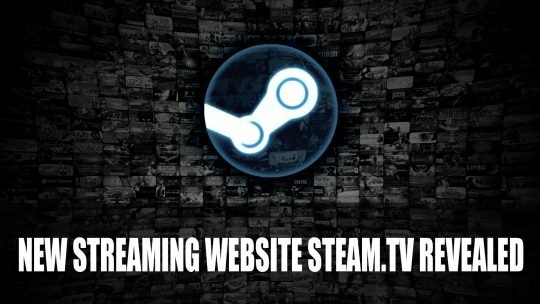 Valve accidentally unveil new streaming website Steam.tv, more info here! 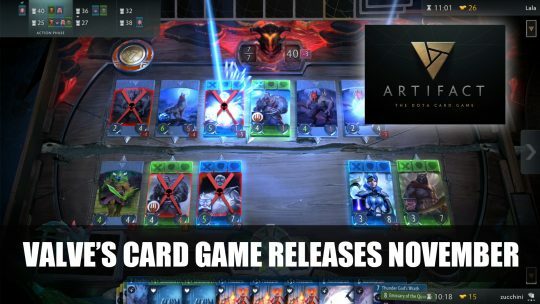 Valve’s card game Artifact get’s it’s release date for November 28th 2018, more details here! 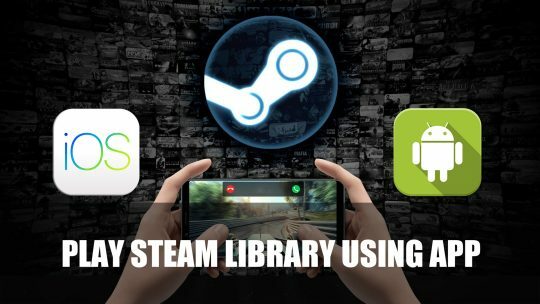 This week in RPG news: Final Fantasy VII Remake, FromSoftware, Shining Resonance Refrain. 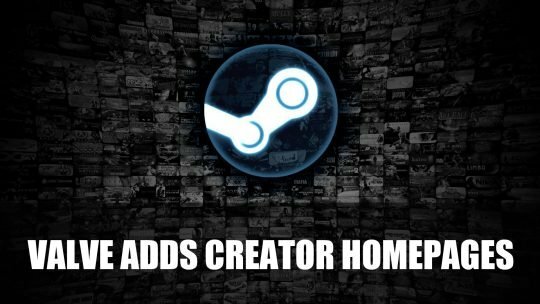 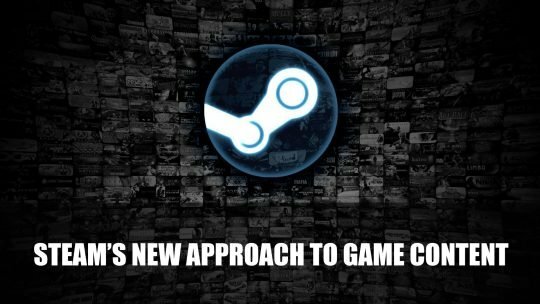 Steam releases a statement on their new approach to the games they accept on their platform, read more info here! 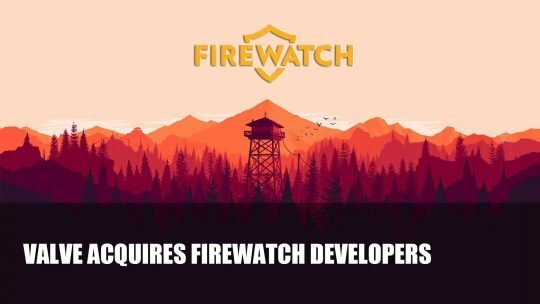 Valve the founders of the game store/platform Steam have acquired Firewatch developers Campo Santo.